February 16th, 2019 - Does My Bomb Look Big In This? Escaping a tropical style downpour, we open the door into Spring Yunnan, and feel like we’ve stepped into another world. 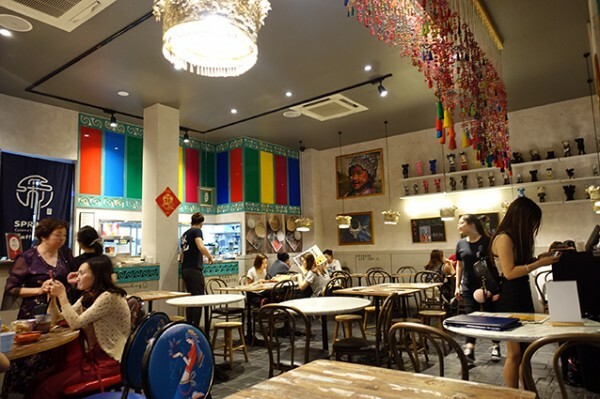 The beautifully decorated space is alive with riotous colour. 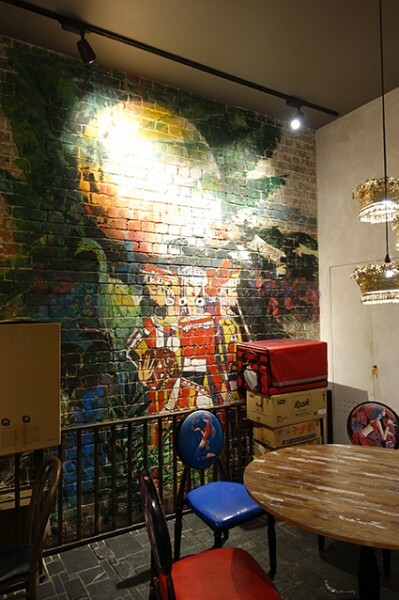 In the diverse décor elements, modern meets traditional, with the overall effect reading less like an interior designer’s clever theme, and more like a genuine attempt to reflect the diversity of China’s south-west province. 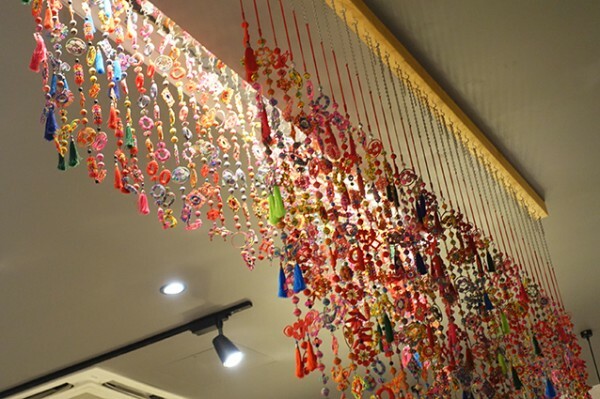 Dangling above your head are rows of embroidered tassels in eye-popping pinks and oranges, found on both people and buildings in Yunnan. 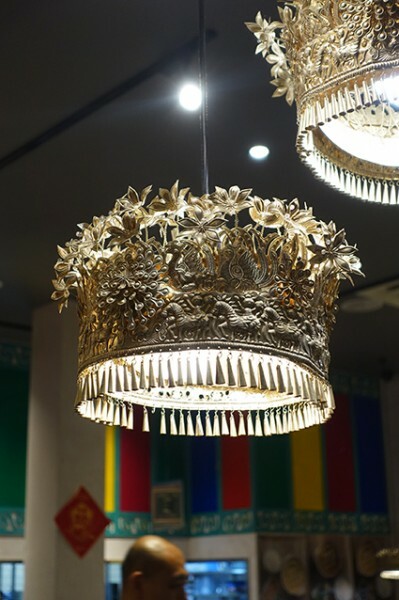 The lights are made from shiny silver alloy crowns, worn by Miao women on special occasions. The Miao are just one of the ethnic minorities who can be found in the ethnically diverse Yunnan province, home to significant populations of twenty-six of China’s fifty-six recognised ethnic groups. With all that ethnic diversity, defining Yunnanese cooking is difficult, though you can expect to find lots of (usually wild, foraged) mushrooms and soups flavoured with Yunnan ham, a dry-cured ham that is a bit like prosciutto. As it boasted both, the Rice Noodle Soup with Chicken and Mushrooms ($22.80) seemed like a good place to begin my next adventure into Yunnan cuisine. 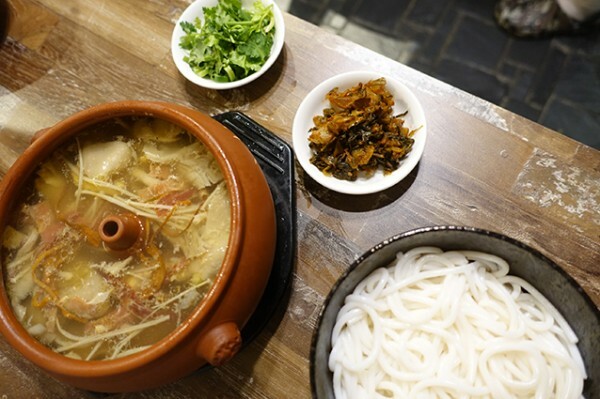 The fragrant, gentle soup arrives in a clay Yunnan steam-pot with a hollow tube in the middle that allows the condensation of steam to form a soup around pieces of super-tasty bone-in chicken, mushrooms, ginger, rice wine and medicinal herbs like ginseng. 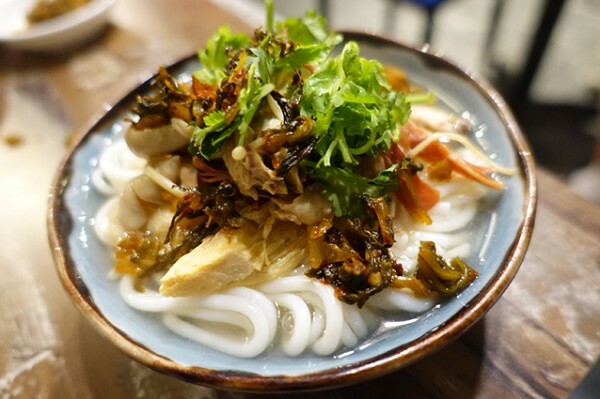 Rice noodles (mi xian) are passed separately (so they don’t get soggy) and you can either add them into the steam-pot itself, or your own bowl, and spoon in soup. 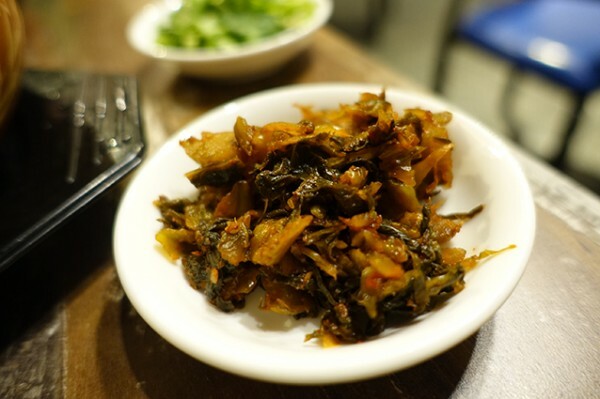 Top it off with spicy pickled mustard greens (baby gai choy), which are salty and spicy with a strong mustard bite, and some fresh green herbs, and you have yourself an amazing bowl of easy-to-like noodle soup. 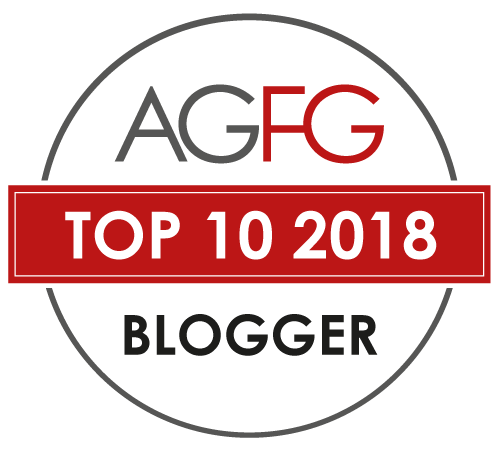 Along with steaming bowls of broth, the kitchen – edged in brightly coloured screens – also makes a range of chilli-rich Sichuan dishes, along with some of the Cantonese dishes you probably grew up with. 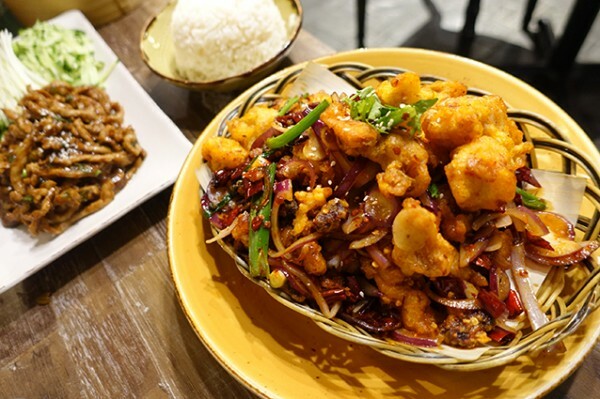 Deep Fried Chicken ($22.80) is basically kung pao chicken – though the tasty clusters of tasty, deep-fried kidney beans might be new. 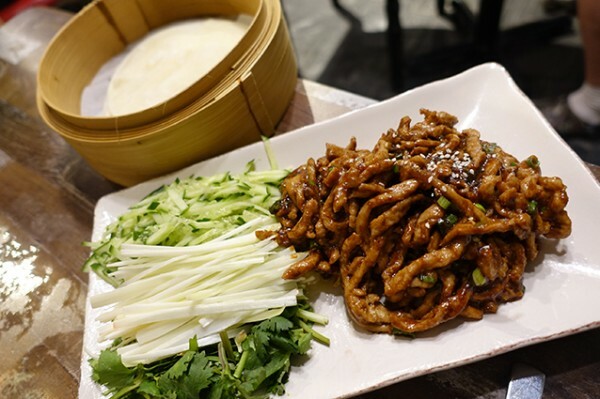 Mandarin pancakes, which you’ve probably consumed wrapped around Peking duck with hoisin sauce, arrive here with a nutty stir fry of Shredded Pork ($20.80) and fermented soy bean paste. Load it into one of the super-thin pancakes with shaved spring onions and shredded cucumber. 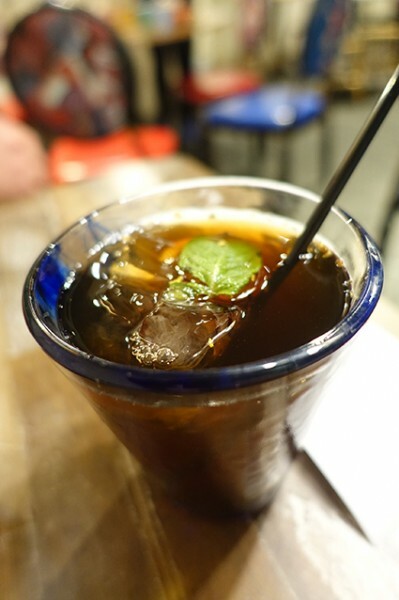 While Spring Yunnan isn’t licensed, we were kept happy with Iced Smoked Plum Juice ($5.80) that starts off with juicy plum then has a good amount of smoke on the back palate. 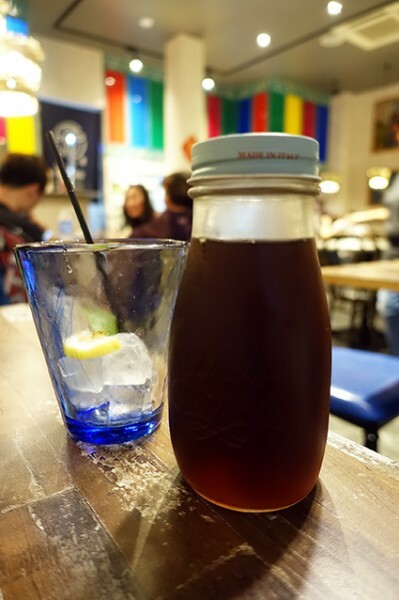 Their house-made grapefruit syrup is full of bitter pith and peel. 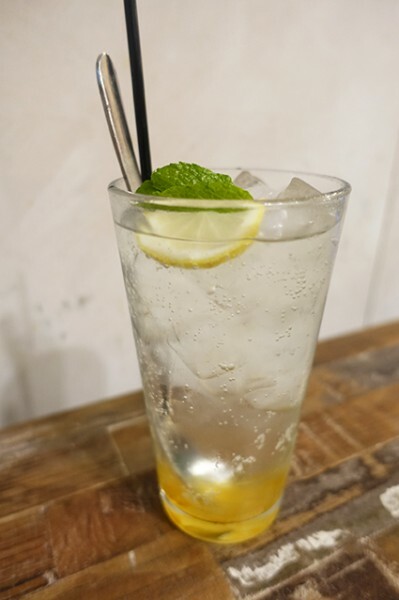 Tamed with honey, it’s served lengthened with lemonade in a delicate and pretty Iced Honey and Grapefruit Tea ($5.80). 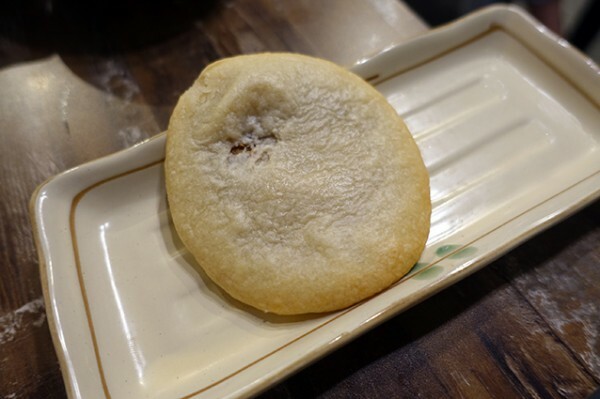 We end our meal with Yunnan Pastry ($8.80/2) round discs stuffed with sweetened Yunnan ham. 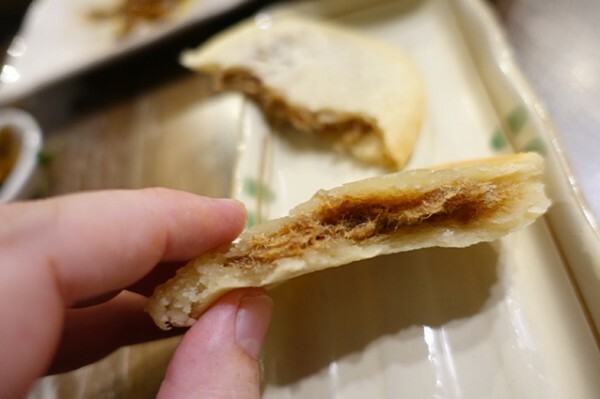 While the ham, produced in Xuanwei city in north-eastern part of Yunnan, is pasty and gently sweet, the outer layer is incredibly short pastry made with flour, lard and sugar. 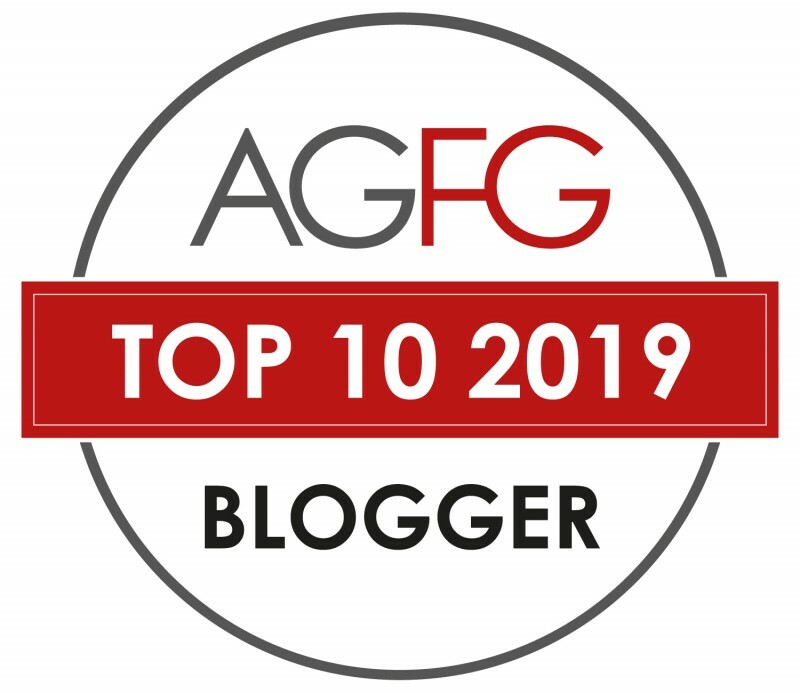 The resulting pastry of oil-free and eats like shortcake, which makes it feel comforting, even if it is a little exotic to the Western palate. 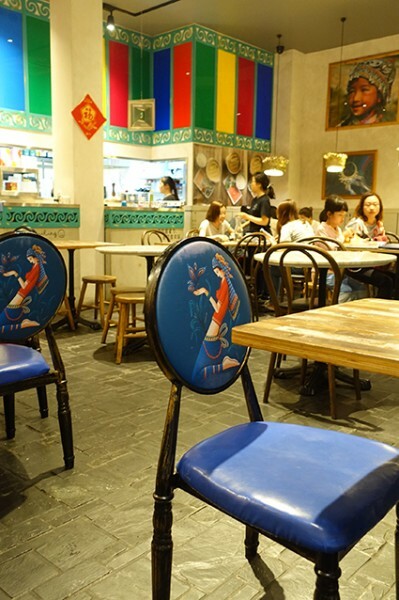 Combined with a cheerful, friendly floor team who are happy to explain how to eat things, Spring Yunnan makes for a gentle and homey introduction to Yunnan cuisine.